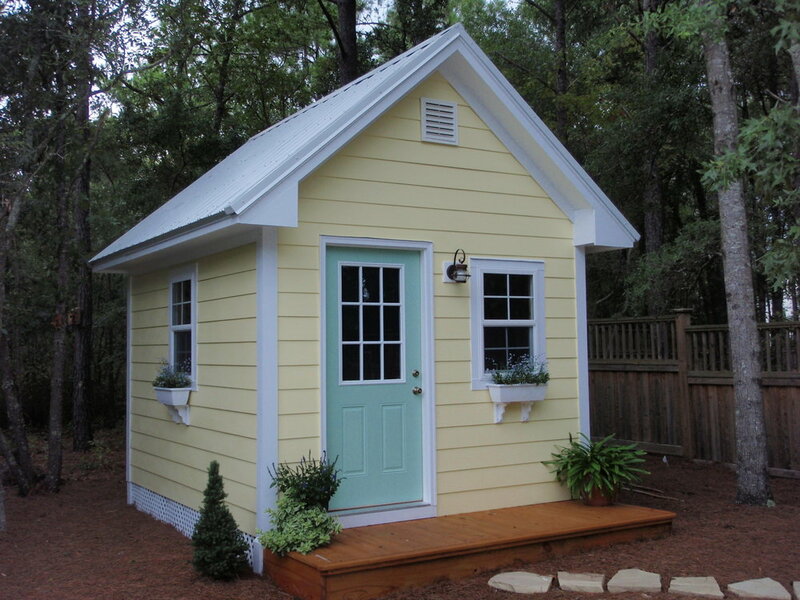 Storage sheds shall be considered an accessory structure, and shall not exceed one hundred fifty (150) square feet. Any shed over 100 SF is required to also get a building permit. Sheds must be set back from side and rear property lines a minimum three (3) feet to a rear yard property line and three (3) feet to a side yard property line. Sheds are not permitted in the front yard. Divide your lot size by the total square footage of all structures and paved surfaces. The percentage you are left with (usually between 20% and 60%), will indicate your current lot coverage without the shed. If you add in the shed square footage, will you be under your zone's lot coverage percentage? The time period of occupancy of such trailer shall not exceed six (6) months, provided however, that the Zoning Officer may extend the time period of occupancy for an additional time period of occupancy for an additional time period of up to three (3) months due to exceptional circumstances within the initial six (6) month time period. However, in no instance shall such trailer be occupied for a time period to exceed nine (9) months, unless extended by the Planning Board.